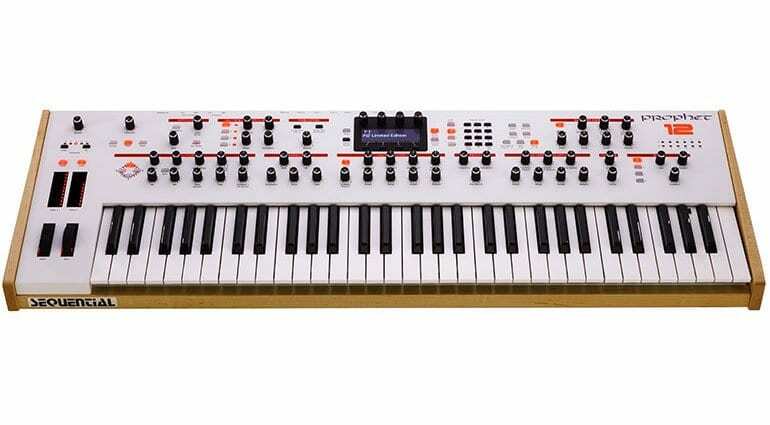 It’s in arctic white and a bit funny looking for a Sequential synthesizer but I’m sure there’ll be people who love that sort of thing. 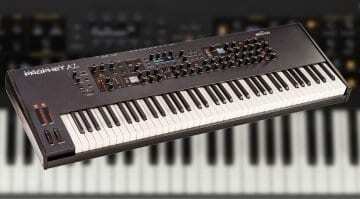 There will only be 100 of the Prophet 12 LE made and it marks the end of the Prophet 12 line. 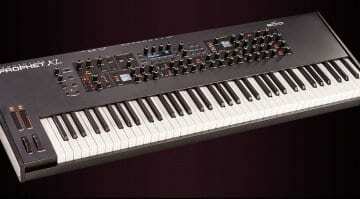 The Prophet 12 came along in 2013 and was generally regarded as a pretty decent synthesizer (!). It’s more like two 6-voice synthesizers that combine to make some very interesting and programmable sounds. The hybrid nature starts off with some digital oscillations that are then treated to a fully analog signal path. This lets you play it as a 12 voice synth, or as a 6-voice bi-timbral synth, or as two independent 6-voice synths. 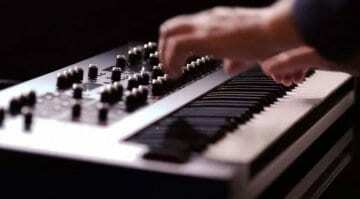 You have many waveforms to choose from, a sub-oscillator, low and high pass filters, 4 envelopes and 4 LFOs and some great effects. It’s all laid out for programming and tweaking like proper synthesizers should. The limited Edition Prophet 12 LE doesn’t change anything other than the looks. 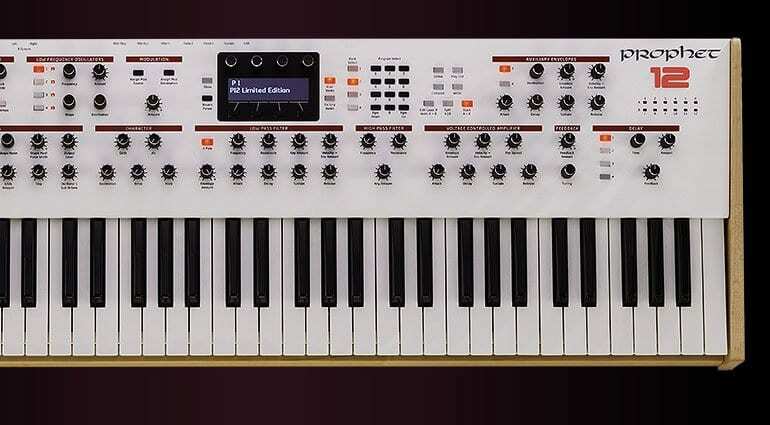 The Prophet 12 LE will be available in December of 2018 for $2,999. A limited number of standard-finish black Prophet 12s are available while stock lasts. 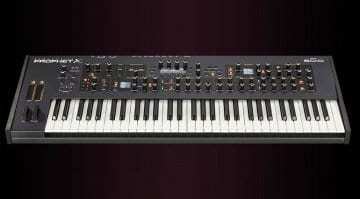 Prophet 12 LE press release.